Pinterest is often under-used by brands, when in fact it offers a wealth of benefits, and not just as a social media tool. Here we explore how the site can be invaluable for SEO too. One reason for that growing interest is because Pinterest offers brand owners several SEO benefits and opportunities to grow traffic. These ten content marketing ideas will help you to optimise your Pinterest content – not only for SEO but also for social media. Look in your website analytics reports and you will see the websites and pages that referred traffic to you. Facebook referrals do not give you any insight into the specific content that sent people to your site because they go through a script page like “l.php” so the referral path shows you nothing. With Pinterest, however, Analytics will tell you which item of content earned the referral click and allow you to click through and see that item on Pinterest. This allows you to interact with (thank, for example) people who promote your content. Signing into Pinterest with Facebook will link your Facebook timeline to your Pinterest posts. This means your Facebook friends will be able to see your Pinning activity and click through to see your Pins. You can (and should) also cross-promote, occasionally, your Pins on other networks like Twitter, Flickr or even your blog. You can even use apps to add your Pinterest feed into a tab on your Facebook page, providing more opportunity for potential customers to discover you on different platforms. Pinterest offers two widget buttons. One is a Pin It button, which you embed into your web content. 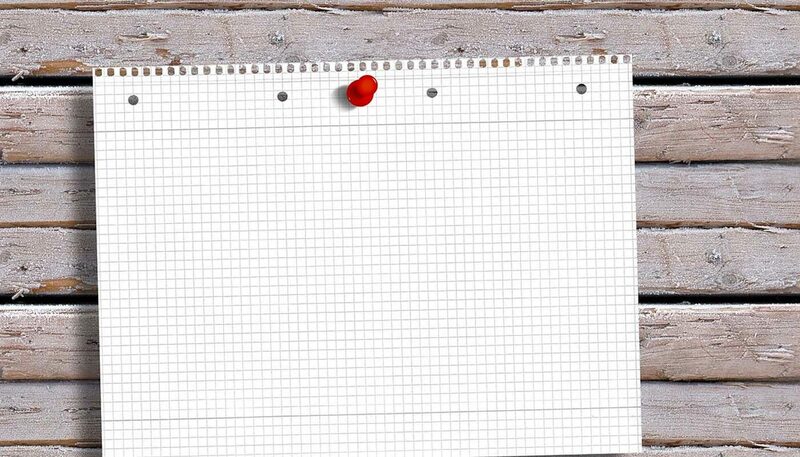 This allows your website visitors to click the button and Pin your content to one of their Boards. The other button is a “Follow me on Pinterest” button, which lets you send people to your collection of Pinboards. This is useful for a personal blog, for example. Because Pinterest is a massive social network, the domain authority is excellent. Consequently, it will be indexed constantly by search engines. The more items people post on their boards that link to your website, the more your site will benefit not only from traffic but possibly (no guarantee) from rank quality scores too. Your website should be optimised to focus on topics relevant to your business. Your content on Pinterest should reflect this. 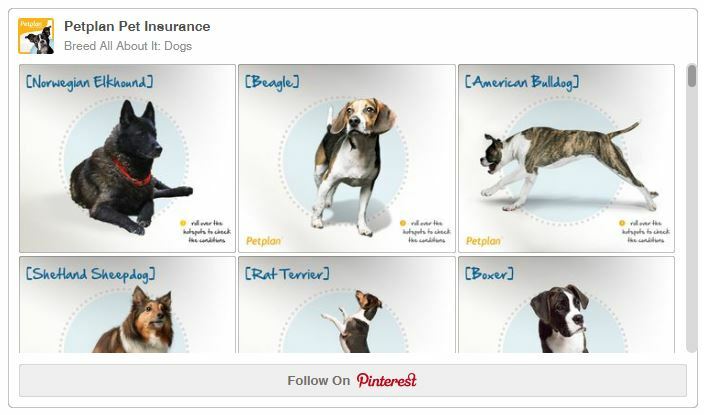 Google is indexing personal Pinterest accounts but, more importantly, individual Boards. So, a Pinboard called “My shoe shop in Leicester”, full of photos from your shop and product images, would be better than a Board called “My shop”. It’s worth noting, too, that the ALT variables in the IMG tags for each Pin are taken from the description you use. Pinterest has a nice search feature. People may search for “cake recipes”, “Thailand resorts”, “classic cars” etc. So, don’t just Pin things and say “this is great” or “I like this”. Be descriptive, using words and phrases people type into search. Oh and if uploading directly, rather than Pinning, remember to add your website URL into the Pin info! This is ideal for retailers, but almost any company can do this. 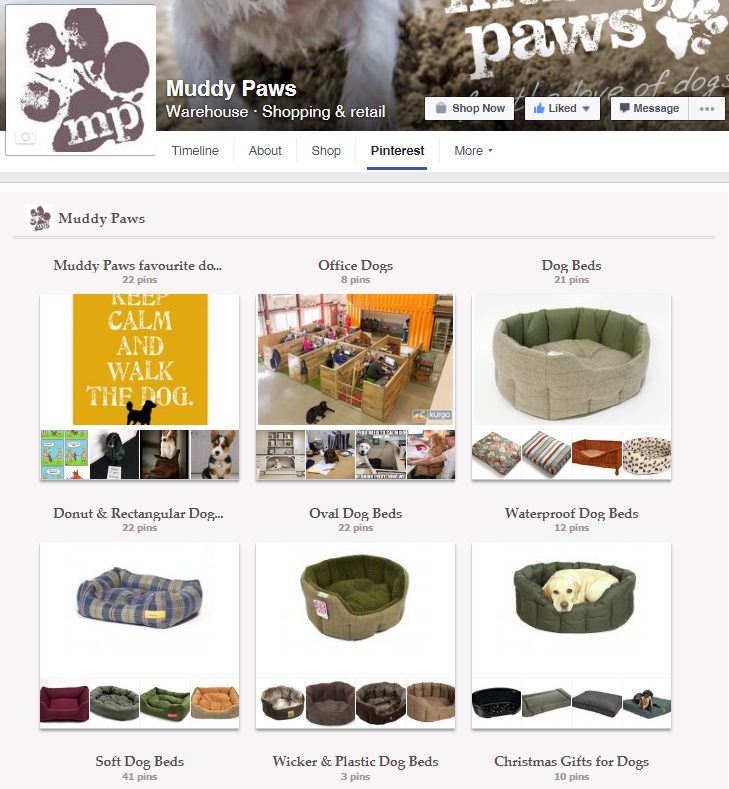 Create a Pinterest account for your brand, using the brand image as the profile pic, then create themed Boards containing product photos – a virtual catalogue that’s there for sharing. Experiment with links from the Pinned items back to the source page and vice versa. Through this method, you can really tell a story about your brand by sharing what it is you care about. Your Pin is dominated by the image you choose. Choose an image that has “wow” factor and it is more likely to be re-pinned and commented on. Repeatedly post great images and you will grow a good following. Lifestyle images, food and cute pets all do particularly well on Pinterest, along with crafts, beauty tips and DIY hacks. If you are posting on a personal Pinterest channel, as opposed to a brand channel, remember the 90/10 rule. Make sure only 10% of your content is self-promoting while 90% is great content from other websites or re-pinned content from other people. No one is likely to listen to you for long if you are the guy at the party only interested in selling something. Even on a brand page it is important to follow this rule and ensure not all of your content is branded and self-promotional. Encourage your web users to promote your content on Pinterest. 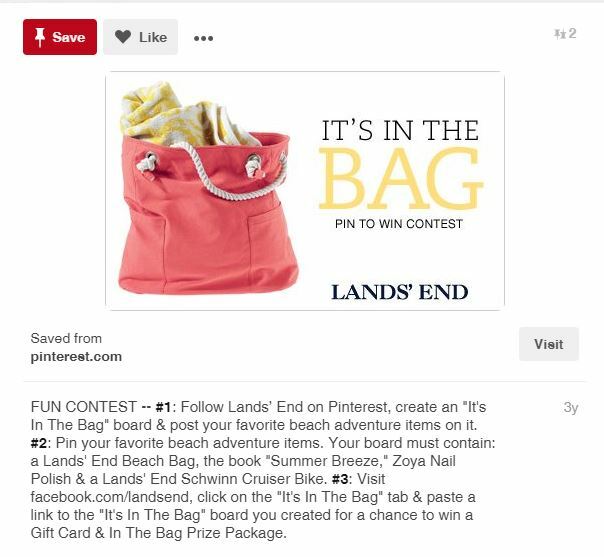 Land’s End did this in the USA very effectively by asking customers to set up their own Land’s End Board on Pinterest, then to pin items to that Board from the Land’s End website. The best Boards won $250 of shopping vouchers. Wondering if Pinterest is right for your business? Have a chat with our social media experts – we have customers across many industry sectors that are reaping the rewards and you could be too! Find out more by calling 0845 123 2753. Content is not just about words. Images are important too – for several reasons. Here are some of them.